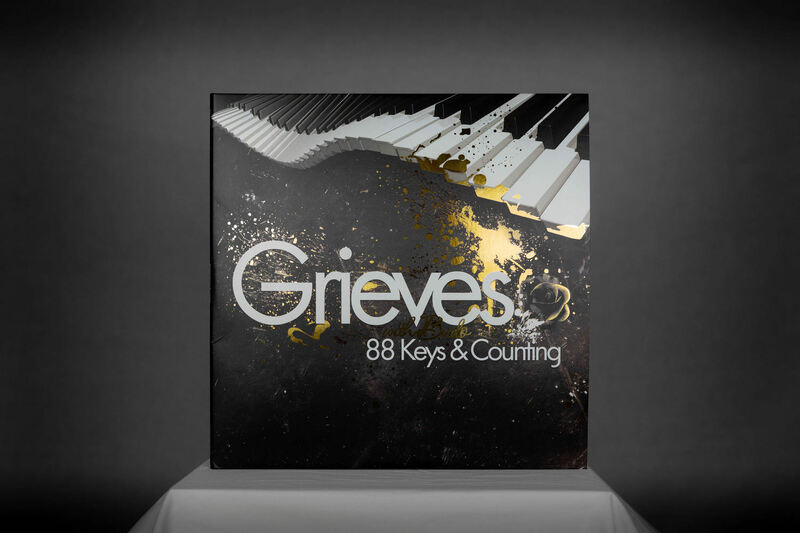 Today (11.12.18) marks 10 years since the release of my second album, 88 Keys and Counting. Not only that, it marks 10 years that I've been on Rhymesayers. As I look back on all of the music and life from now to then I can’t help but smile. Back in 2008 I wasn’t pressing albums to vinyl because it seemed so far out of my reach. To celebrate this anniversary we decided to make 500 extremely limited edition copies of the record that started my journey on Rhymesayers. Each copy will be hand numbered and signed by me. Thank you all for your love and support over all of this time!